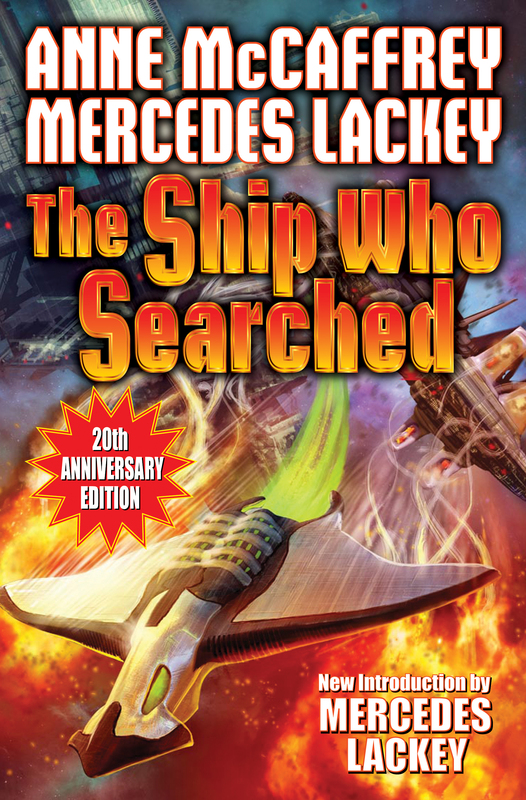 Special 20th Anniversary Edition, with a new introduction by Mercedes Lackey. A beloved classic of romantic space adventure returns. A novel of Anne McCaffrey’s Brainship series. A young woman becomes paralyzed and must become a brainship—and find her Brawn, her human soul mate, so that she can discover a cure for her illness. Tia Cade is a headstrong, smart, and very normal girl—until she contracts a terrible illness that leaves her with the bare semblance of life. Tia’s only hope: to become the oldest person ever to train to be one of the legendary star travelers, the brainships But now that Tia is free of her ravaged body, there still remains the task of finding the right partner to be her Brawn, the human element every brainship requires. And when the disease that debilitated Tia threatens thousands more, selecting a Brawn who is her true soul mate may allow Tia to find the origin of the terrible plague—and perhaps even a cure. 20th Anniversary edition featuring a new introduction by Mercedes Lackey.